← *HOT DEAL* Pears Soap – just $0.03 per bar! 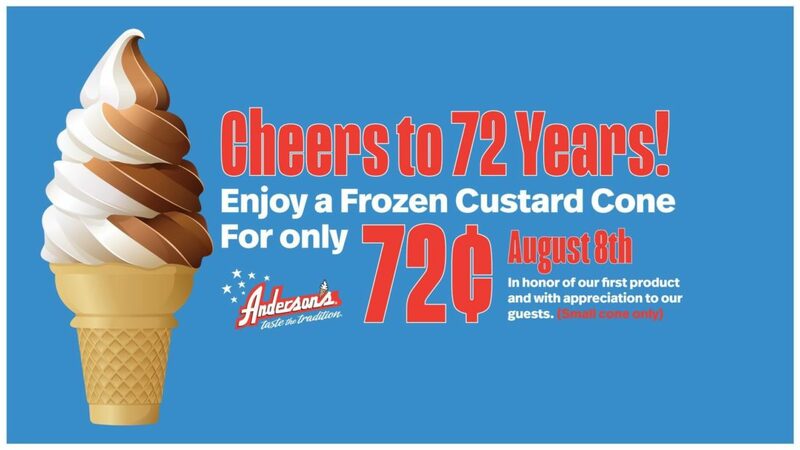 Anderson’s Frozen Custard is celebrating their 72nd Anniversary! 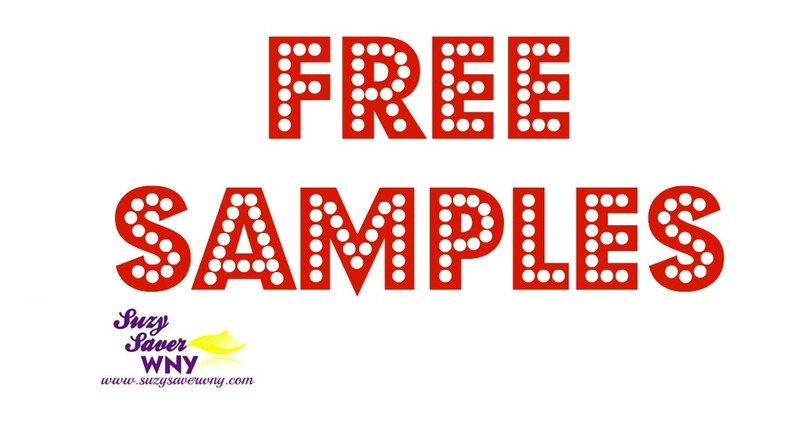 TODAY ONLY – Grab a Small Cone for just 72 cents! 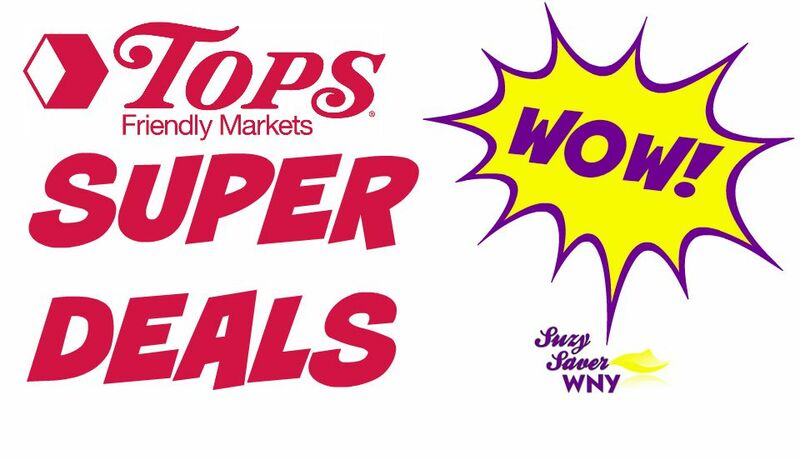 Valid on Wednesday August 8th at participating locations.